In Chinese social network Weibo appeared the first information about the new upcoming iPhone models that Apple will introduce in the fall of 2019. The most interesting innovation for smartphones can be the displays with a higher refresh rate in the interval from 90 to 120 Hz. 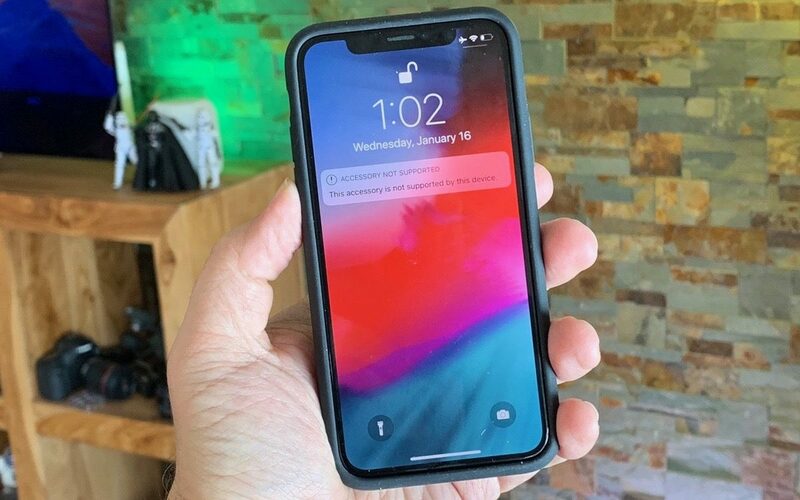 Thus, Apple will be able to find a “middle ground” between the improved display refresh rate and battery life of the device. This week Apple released brand covers with built-in battery for iPhone XS, Max XS and XR for the price of 11 176 rubles. We offer 5 similar covers that are much cheaper. As you know, one of the weaknesses of smartphones is their autonomy. 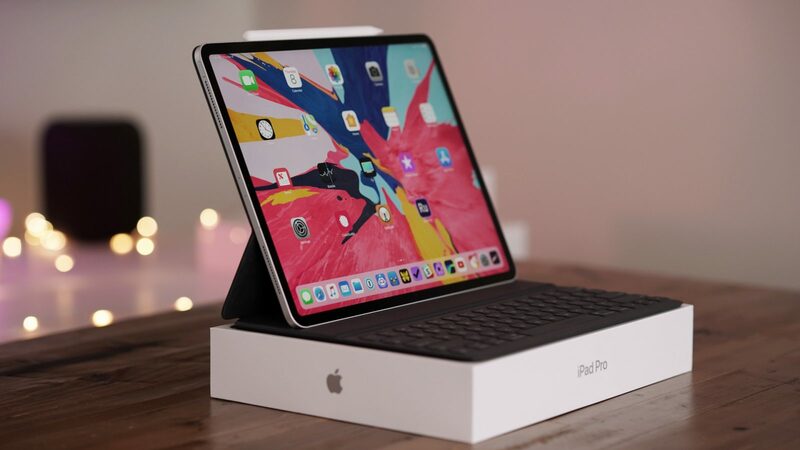 In this regard, purchasing the iPhone, it is better to think about powerbanks or any other solution by which you not remain without a connection at the most inopportune moment. 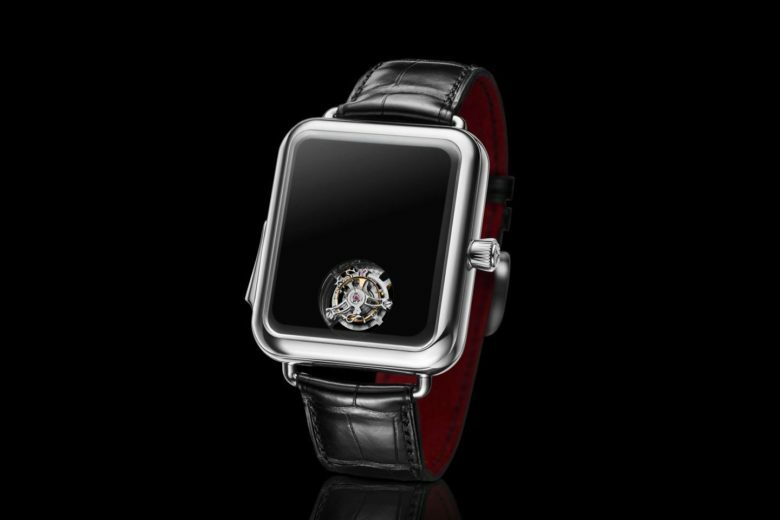 The success of the Apple Watch is not haunted by many manufacturers of smart watches. At this time, to borrow an idea Apple has decided in Switzerland. 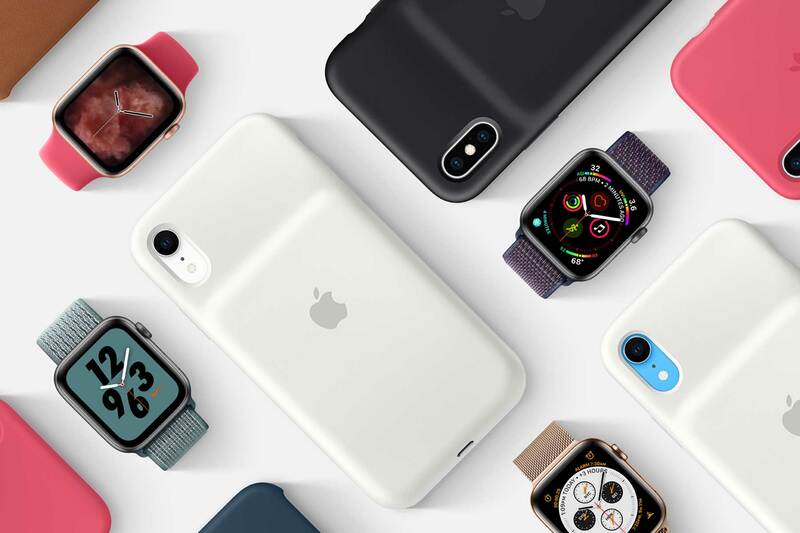 16 Jan 2019 Apple introduced the brand covers with battery for iPhone 2018. The reporters found that the accessories fit and iPhone for last year’s X. But to use them still will not work. 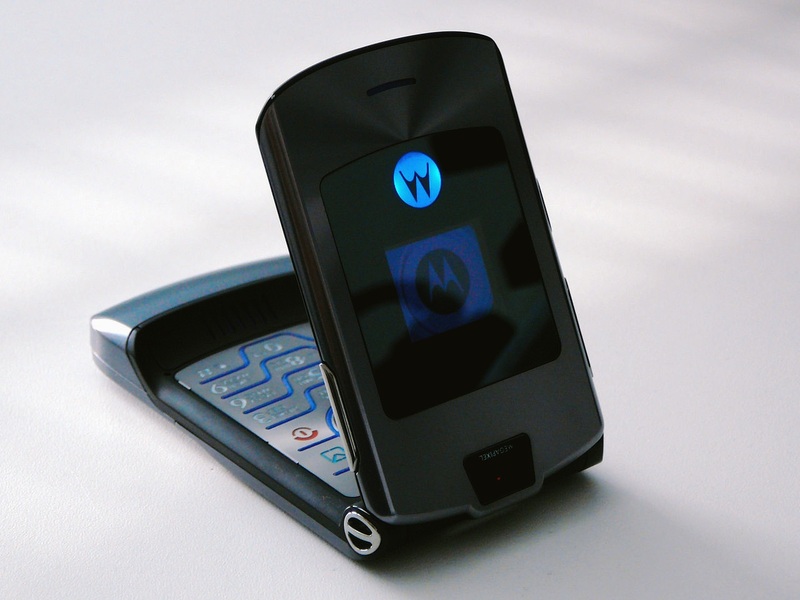 According to The Wall Street Journal, Lenovo is preparing to release its first folding smartphone under the brand name Motorola RAZR. His presentation could take place in February. About the smartphone virtually nothing is known, except that it will be available exclusively at the American operator Verizon. The device should present in February, although it is still being tested and not completely finalized. 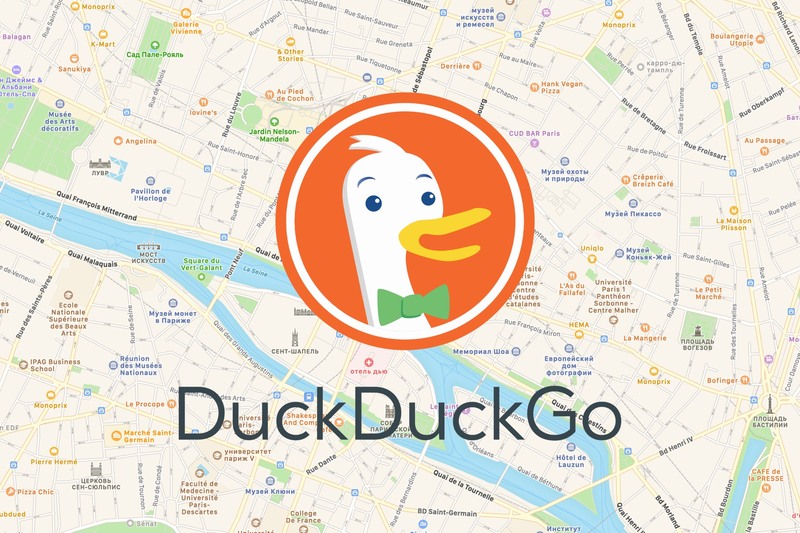 Company DuckDuckGo, which develops the eponymous search engine, has announced that it now uses Apple Maps to display search results on a map. DuckDuckGo became one of the first companies that uses Apple MapKit JS. This allowed for DuckDuckGo to improve search addresses and use the best Apple Maps such as the visual design and high-quality satellite images. 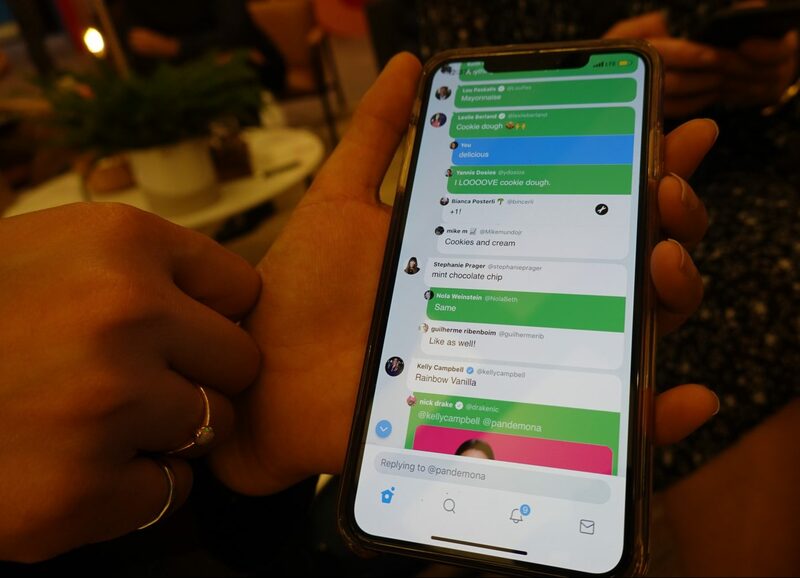 The developers of the Twitter app will soon start deploying the beta program for a select group of users who will test the new features of the microblogging service. The purpose of the new beta program is to help the team Twitter to determine whether to turn this demo features part of the finished product or to abandon their implementation. The portal TechCrunch was able to get access to the beta program. Reporters noted several notable features that are in development.